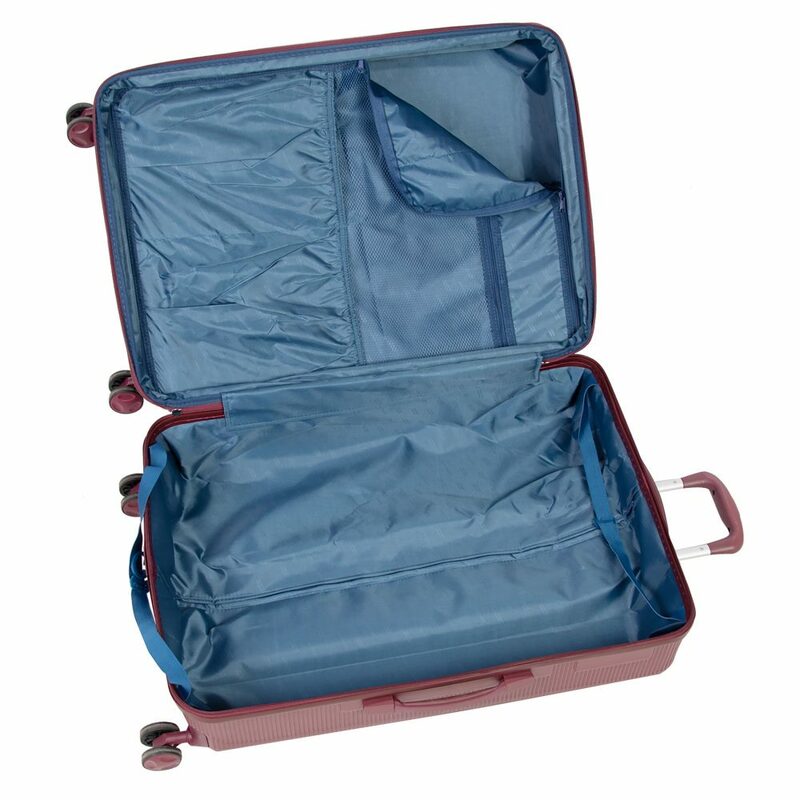 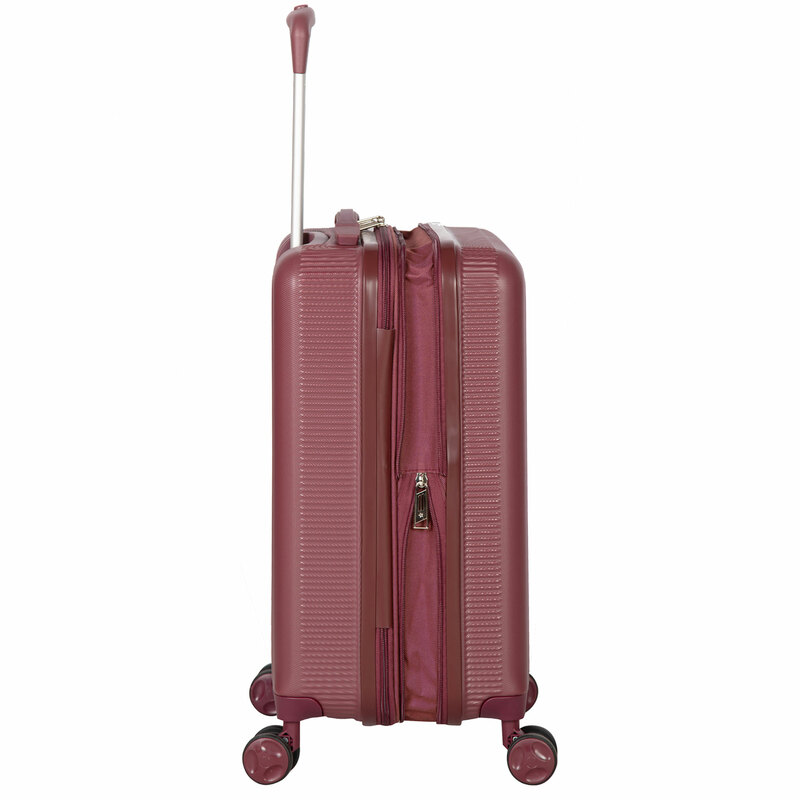 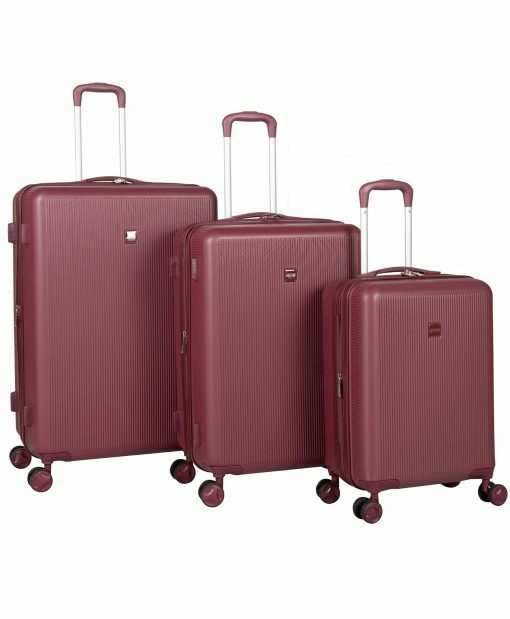 American Flyer Kova 3-Piece luggage set is made of a lightweight, strong ABS material. 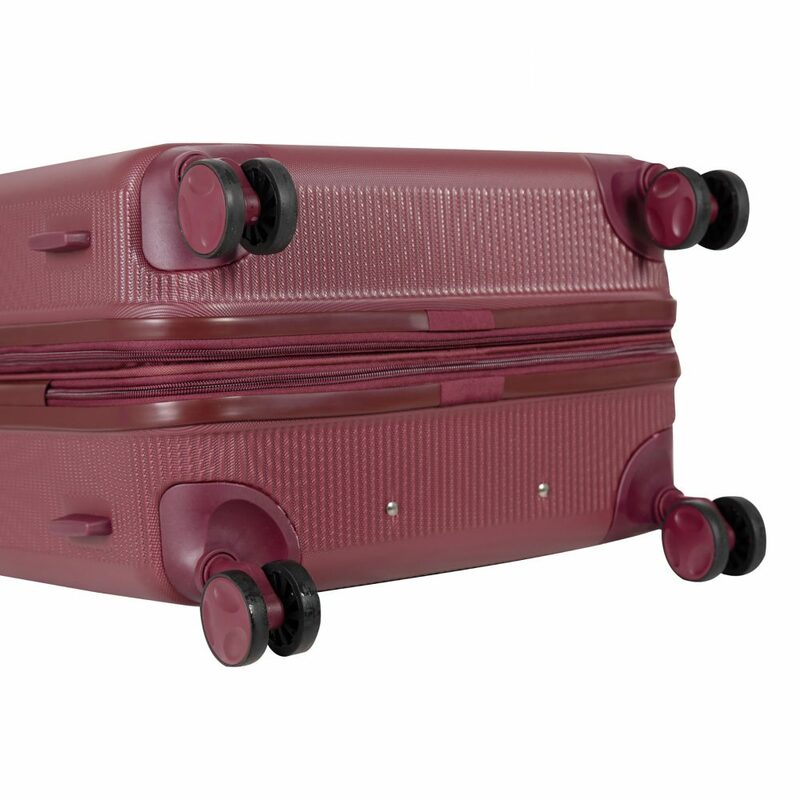 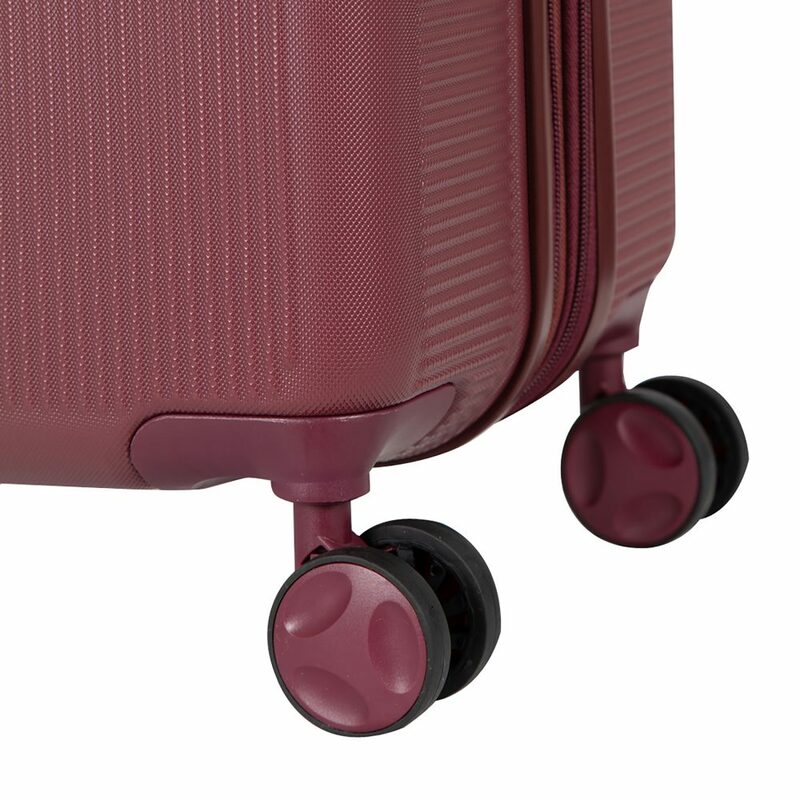 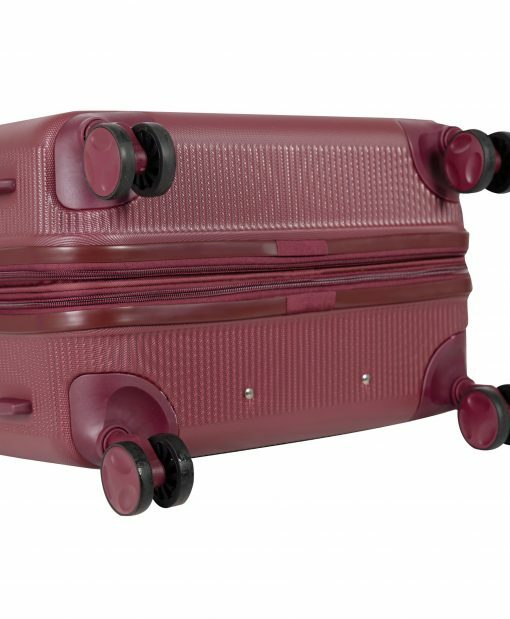 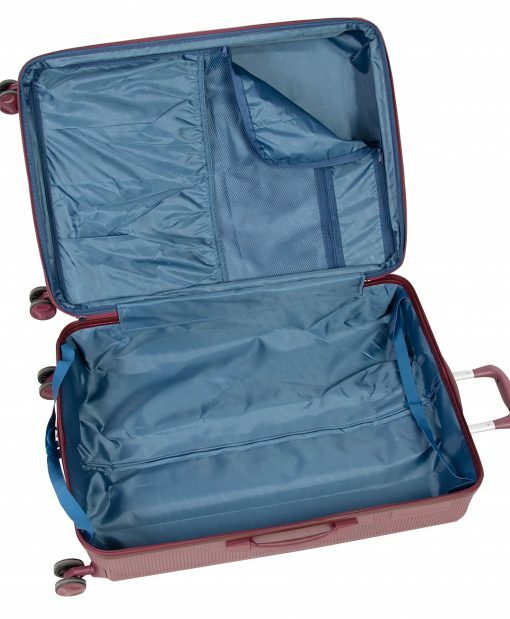 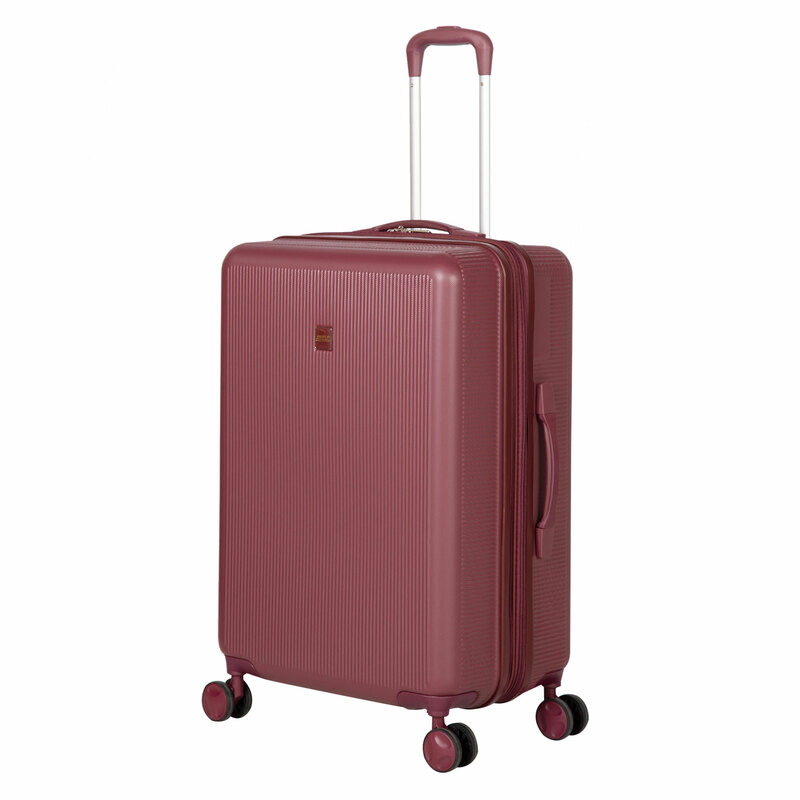 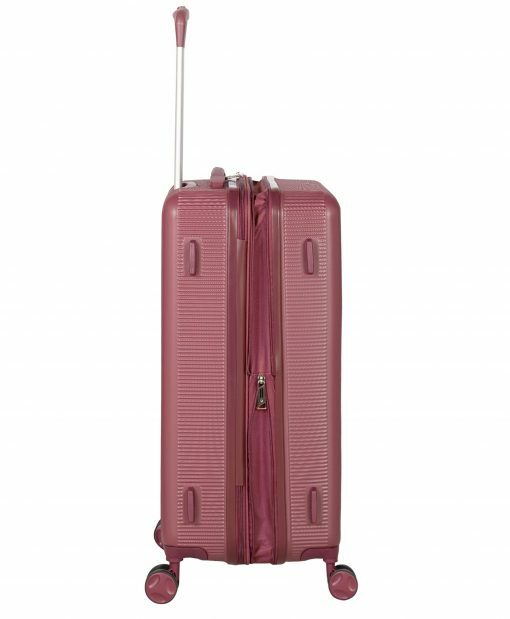 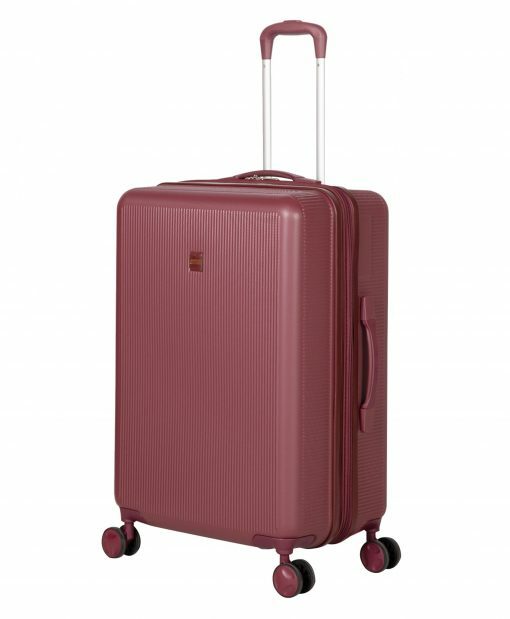 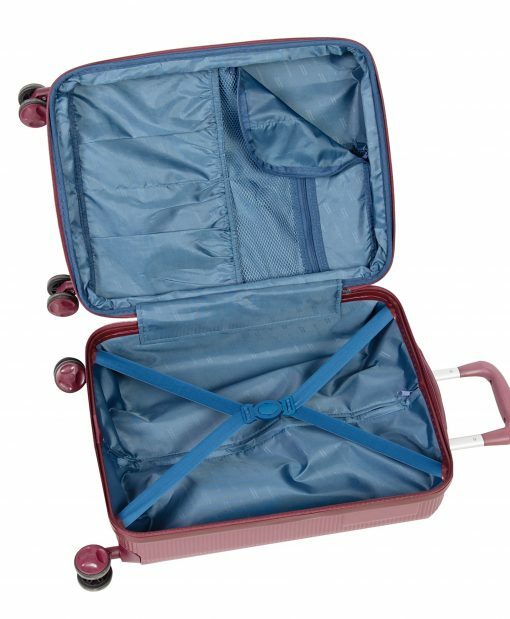 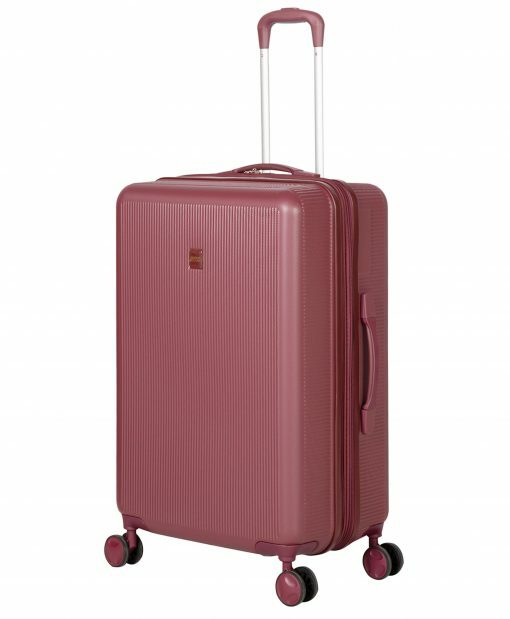 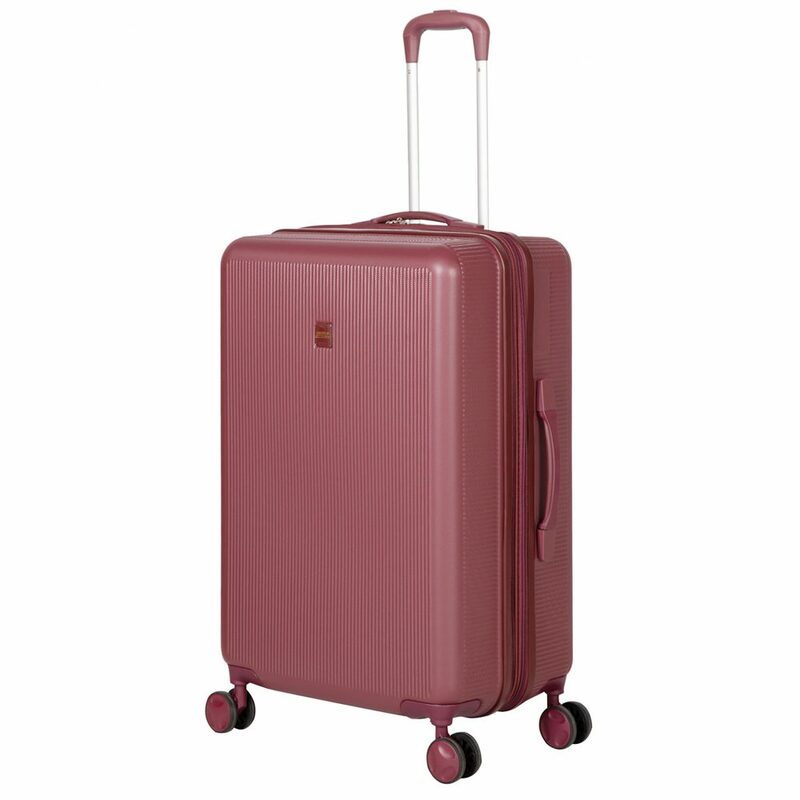 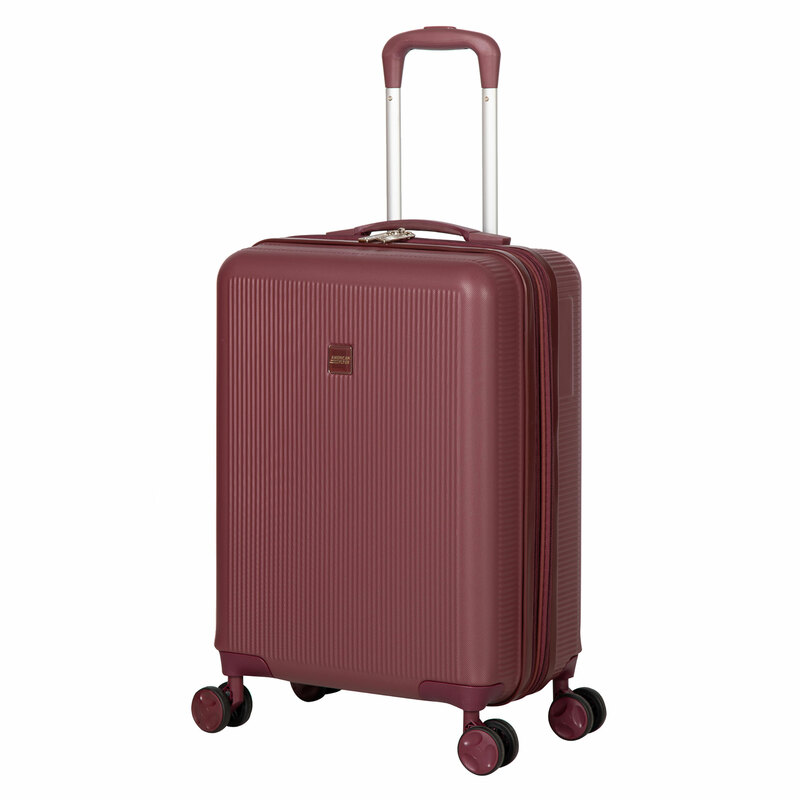 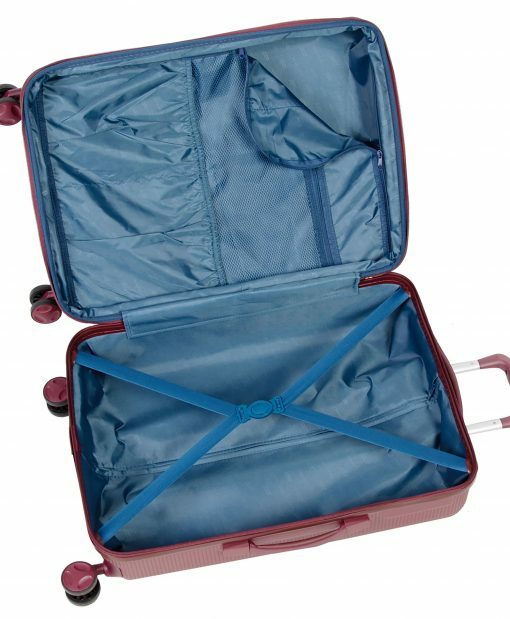 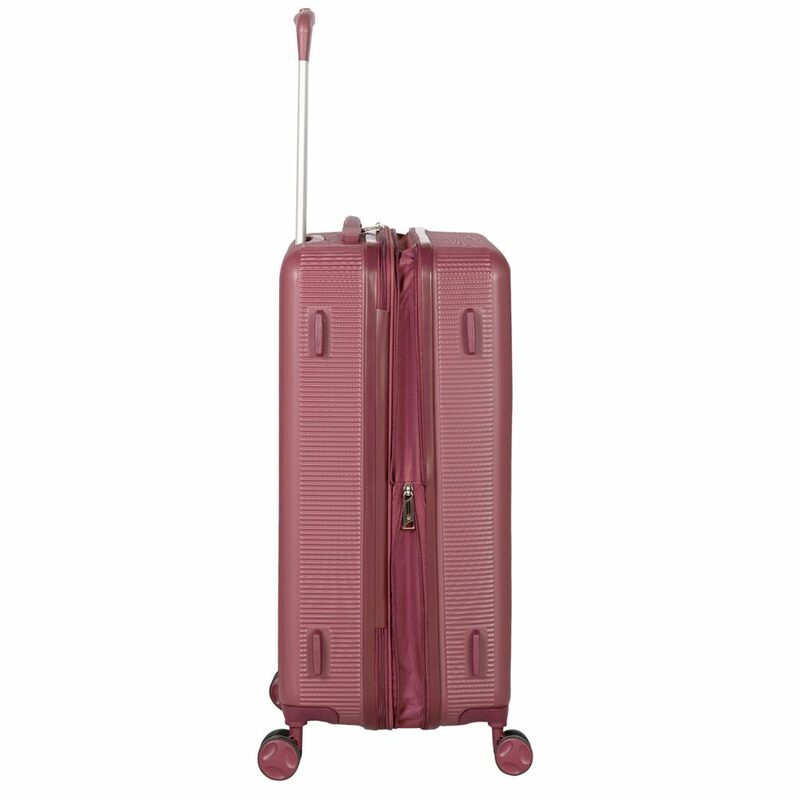 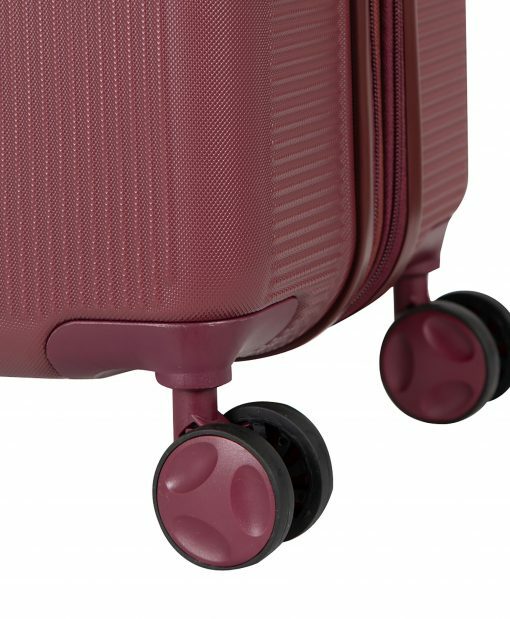 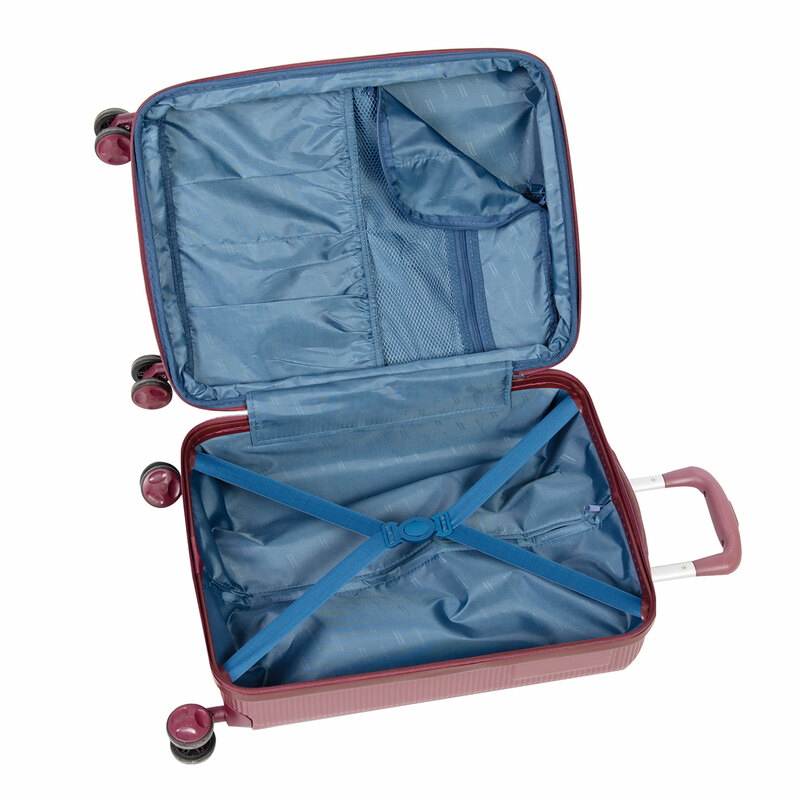 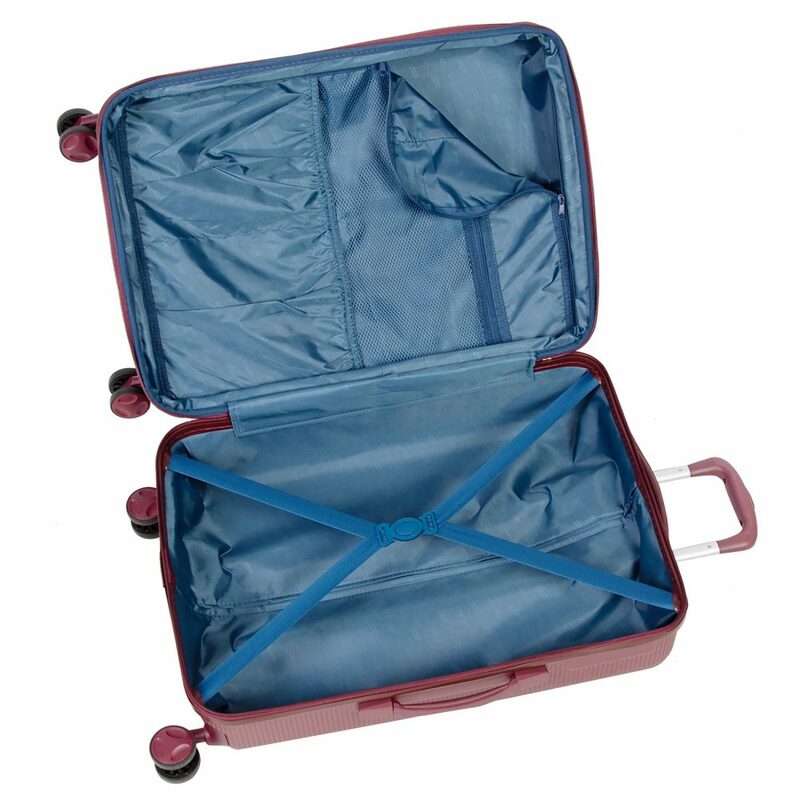 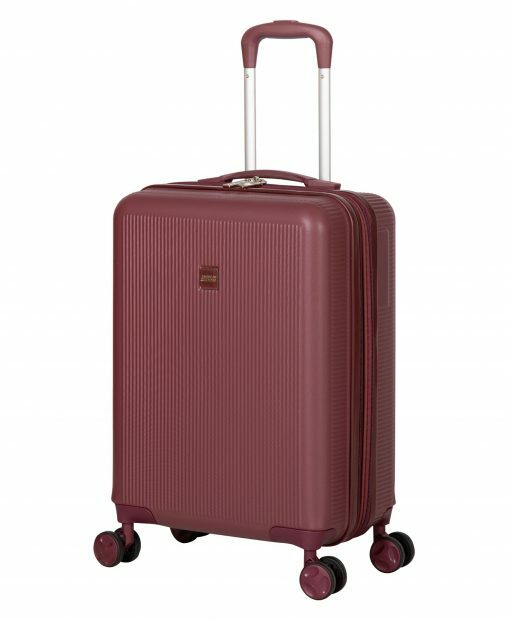 Included in this set is a 22″ carry-on hardside spinner, 26″ hardside spinner and 29″ hardside spinner. 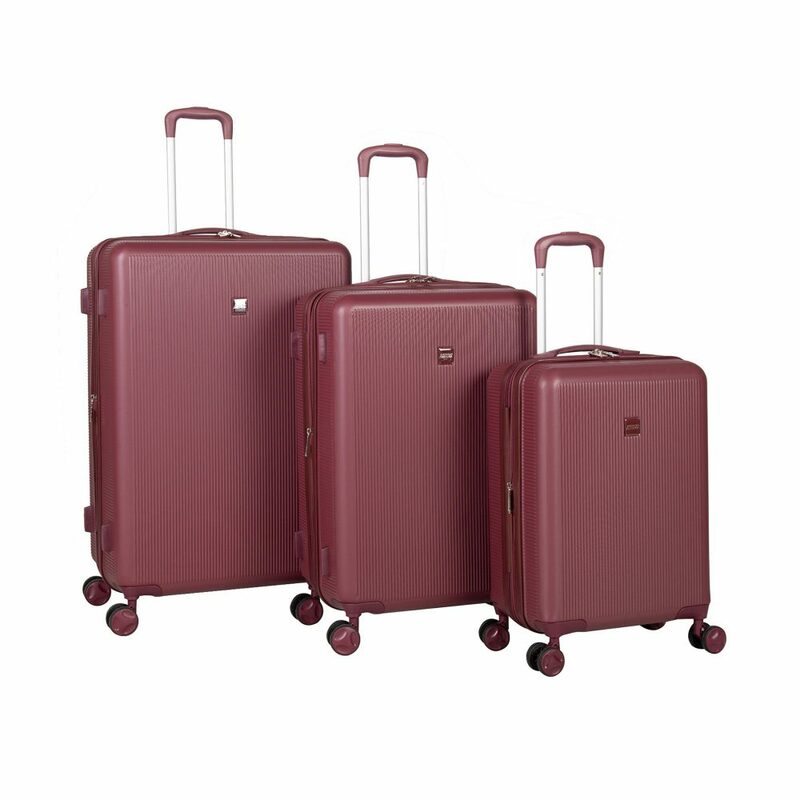 This set makes packing easy and gives you the option of using one or all the luggages for your travels. 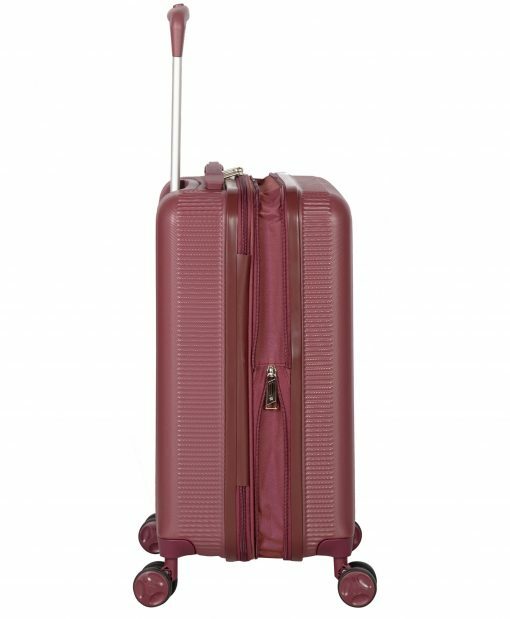 American Flyer Kova is functional, stylish and durable and is ready to go with you on your travel adventures.